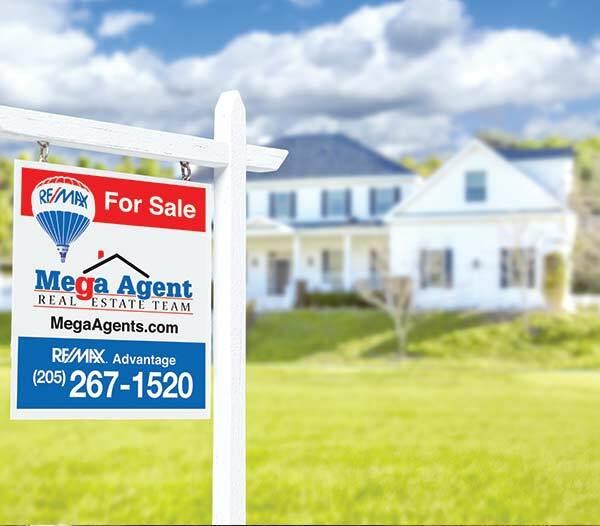 The Mega Agent Real Estate Team has created this Investors Guide to assist Birmingham area real estate investors. This comprehensive guide provides “real world” information about how to invest in real estate in the Birmingham Alabama market. Whether you are an experienced investor or just a newbie, this guide will be a valuable resource as you navigate the real estate investment process.